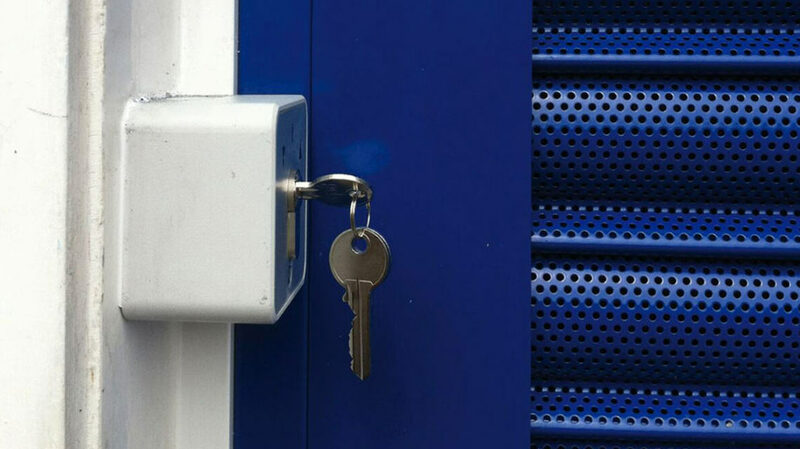 Crime costs businesses billions of pounds each year, so whatever your trade, you can protect your company with commercial security shutters. From offices and pubs, to shops and schools, with so many continental and traditional style steel shutters to choose from, we can advise you on the best security product to suit your needs and to give your organisation peace of mind. 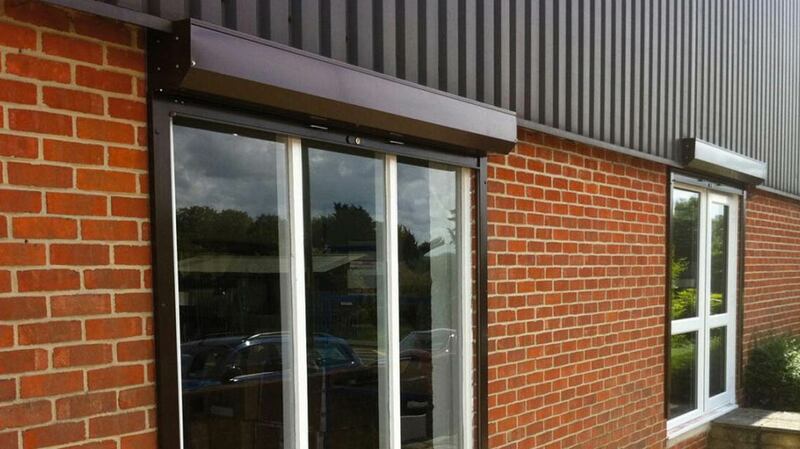 Made to measure SeceuroShield commercial shutters are available for both internal and external installation and can be fully integrated into your premises, with a choice of colour options. Manual or electric operation is available, with the additional security option of a remote control, to remove the need for switches that could be pressed by unauthorised people. As well as increased security, SeceuroShield products can offer insulation and shading, sound proofing, ventilation and even additional advertising space for your company. The UK manufactured shutters also come with a CE mark, to ensure full compliance with all European directives and a warranty for complete peace of mind. Your security shutter can also be upgraded to ensure it is approved by the Loss Prevention Certification Board (LPCB) under the LPS 1175 burglary resistance standard. 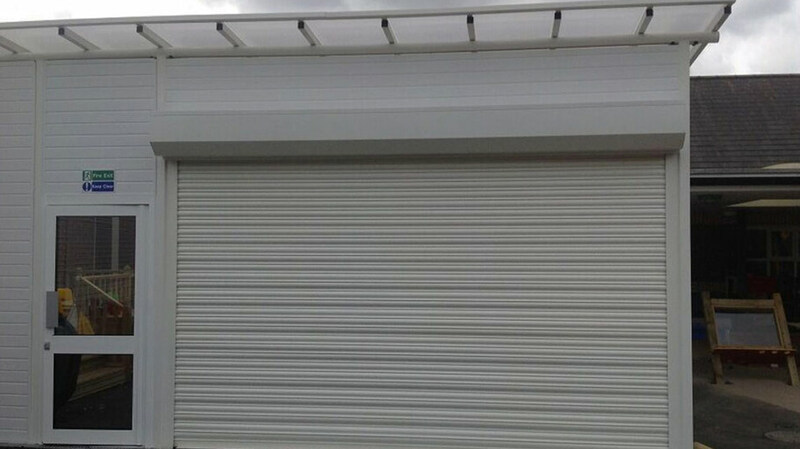 Contact us to discuss your security shutter requirements.